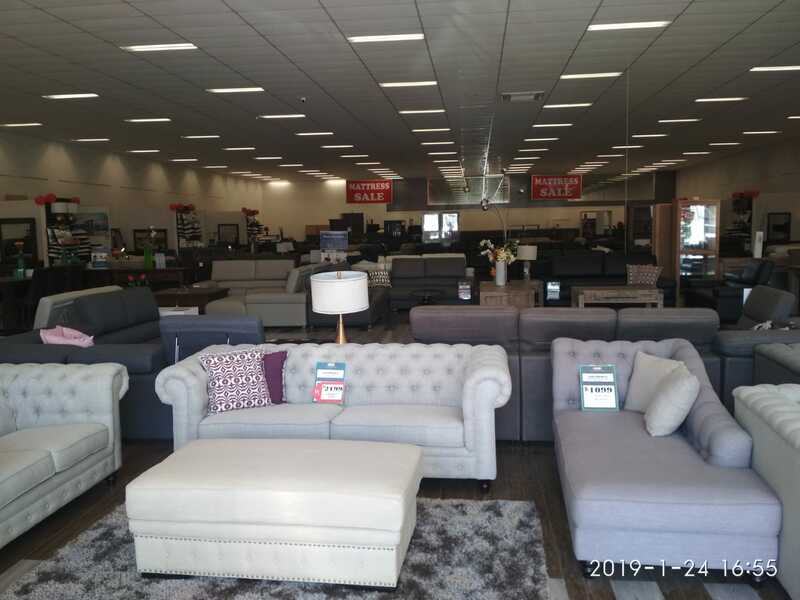 Fair Price Furniture is your one stop solution for all your furniture and bedding needs. 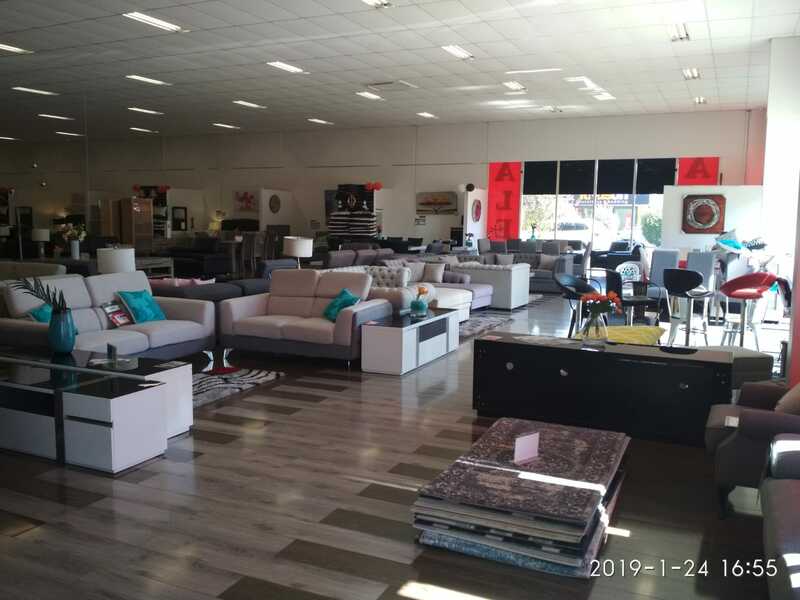 We offer cheap furniture in Melbourne, Victoria, Australia. 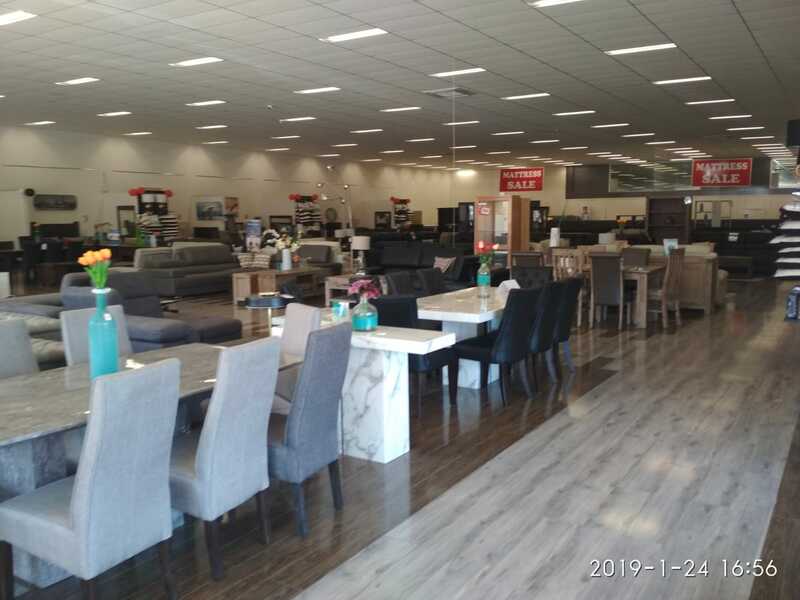 Visit us in-store or shop online on our website. 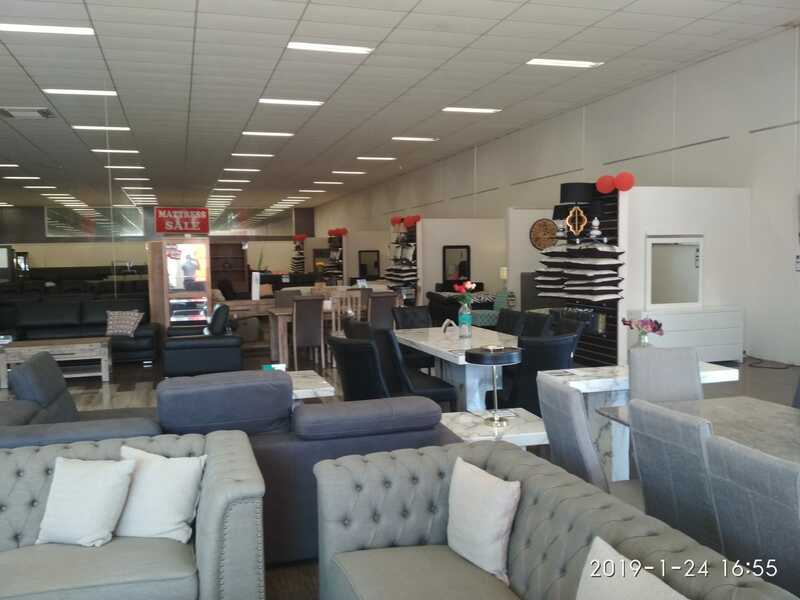 Visit us to explore a great collection of bedroom furniture, living room furniture, sofa sets, leather recliners, arm chairs, mattresses and everything furniture related in one place. We have 10 store locations Victoria wide. 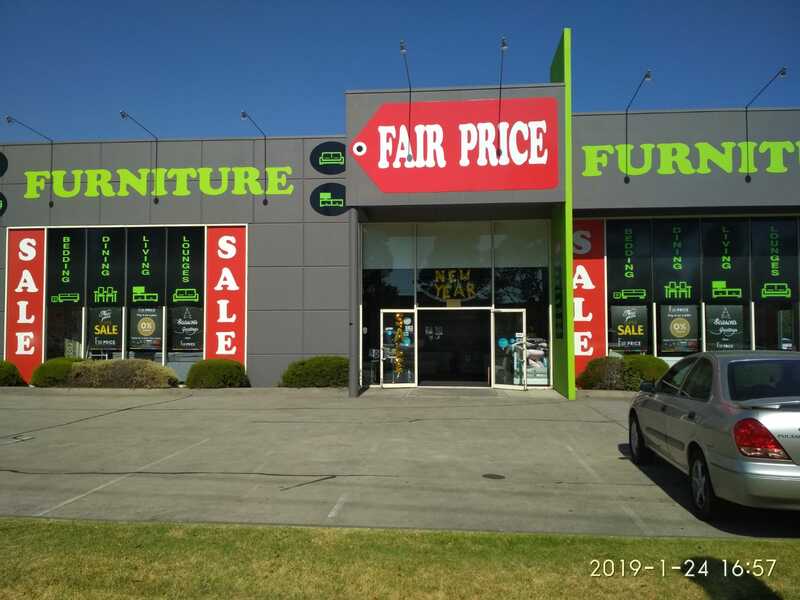 Fair Price Furniture Gallery was formed to provide quality furniture at affordable prices to the residents of Australia. 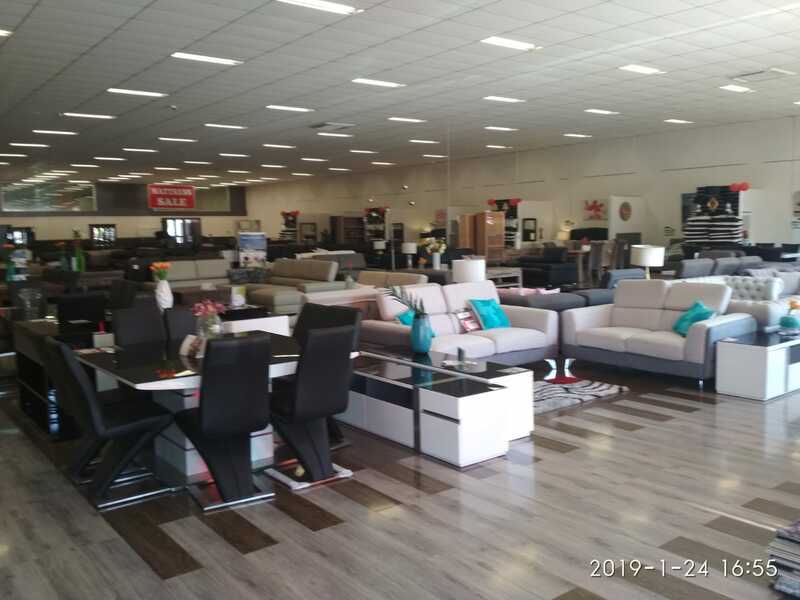 Visit us to get the best and exclusive furniture deals in Melbourne and across Australia. 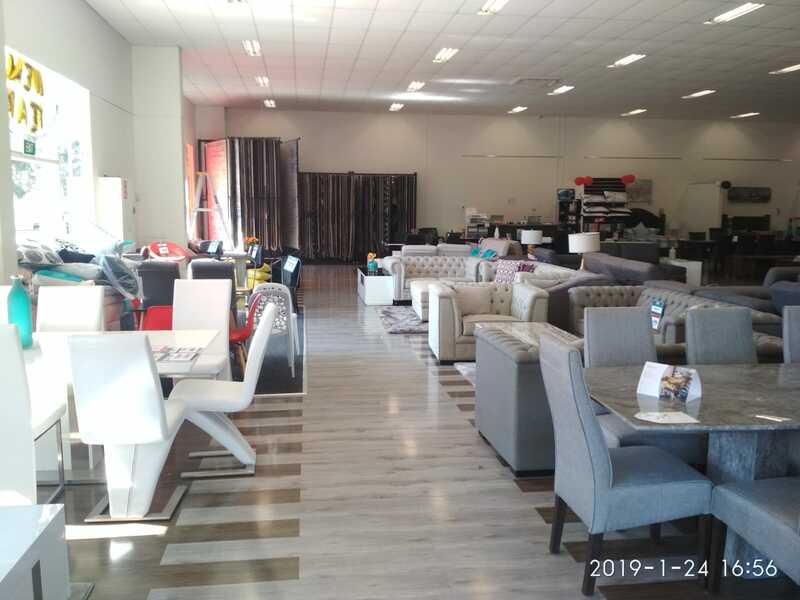 We are one of the fastest growing furniture retailers in town.